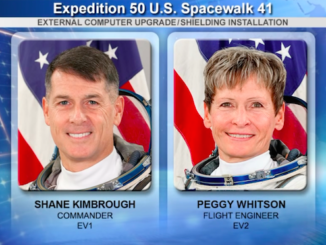 Shane Kimbrough and Peggy Whitson, setting a new record as the world’s most experienced female spacewalker, floated outside the International Space Station Thursday and continued work to set up a second docking port for U.S. crew ferry ships. 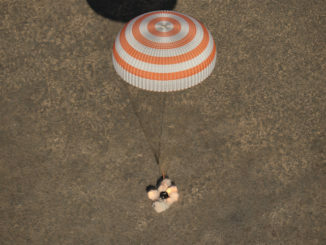 They also installed an upgraded computer relay box and protective shielding before calling it a day. 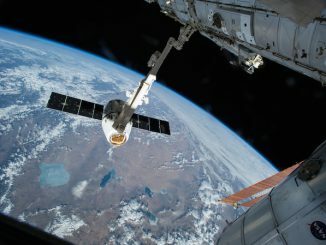 For the second time in less than a week, astronauts will leave their quarters inside the International Space Station on Thursday to outfit a relocated docking adapter to eventually receive Boeing and SpaceX commercial crew capsules. 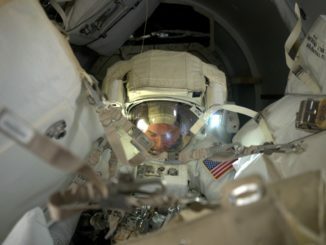 Astronauts Shane Kimbrough and Thomas Pesquet put on their self-contained spacesuits and headed outside the International Space Station on Friday for a six-and-a-half hour excursion to prepare for the relocation of a docking adapter, service the lab’s Dextre robot, and install a new computer relay box. 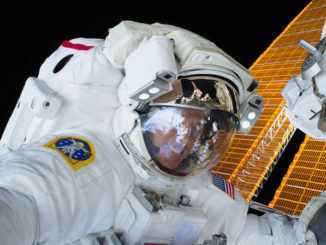 NASA is gearing up for an intense few weeks of work aboard the International Space Station, staging three spacewalks, moving a docking port from one module to another to support commercial crew ferry ships and capturing an Orbital ATK Cygnus cargo ship carrying nearly 4 tons of equipment and supplies. 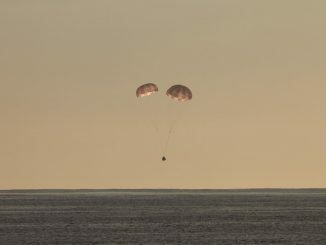 After 24 days at the International Space Station, SpaceX’s Dragon supply ship came back to Earth on Sunday with more than 5,400 pounds of cargo, human and animal research specimens, and other gear tagged for the trip home. 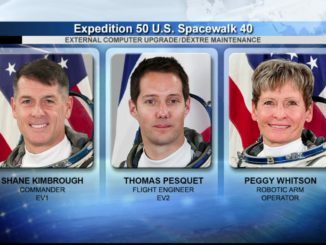 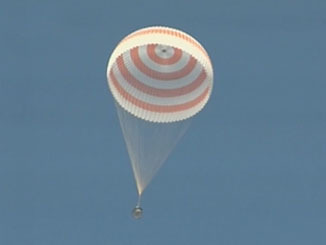 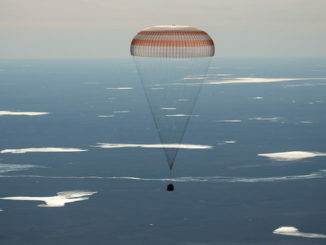 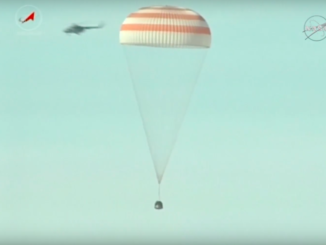 Release from the station’s robotic arm occurred at 5:11 a.m. EDT (0911 GMT), and splashdown in the Pacific Ocean was a few minutes before 11 a.m. EDT (1500 GMT).